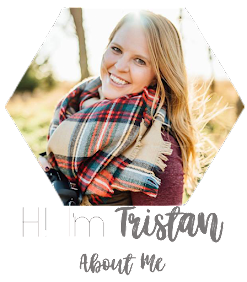 Mr. Callum gave me a run for my money at his newborn session and made me work harrrddd for some photos. 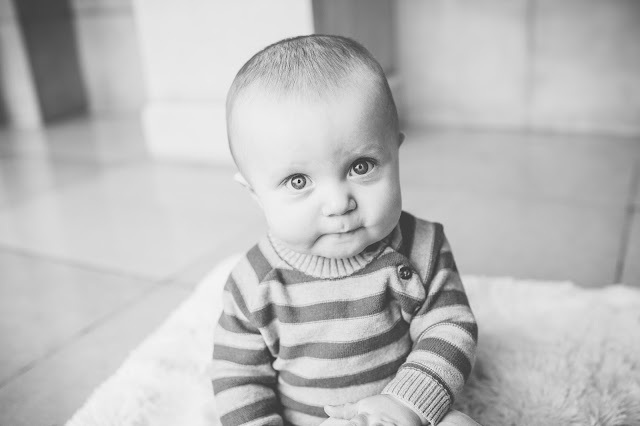 So he made up for it at his 6 month session and was just a smiley and serious guy! 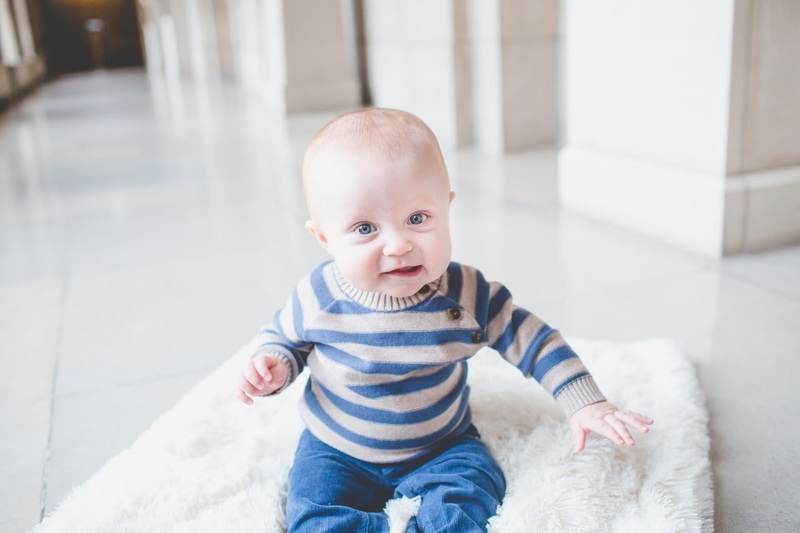 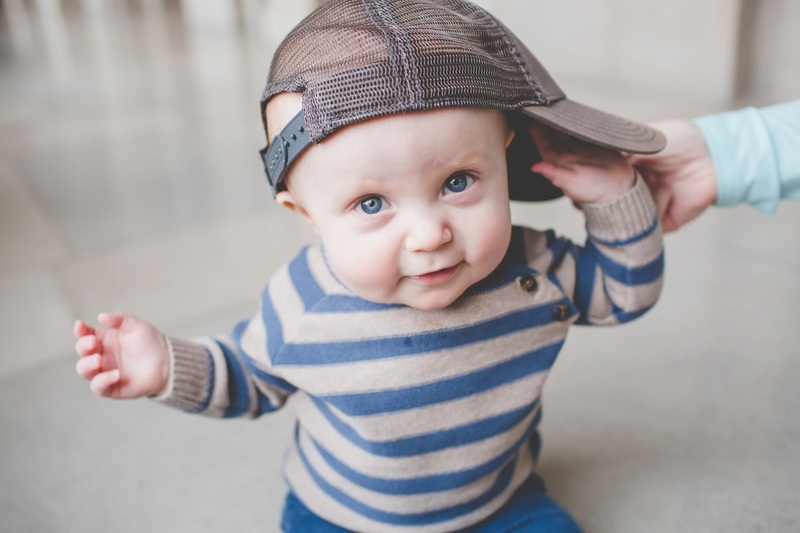 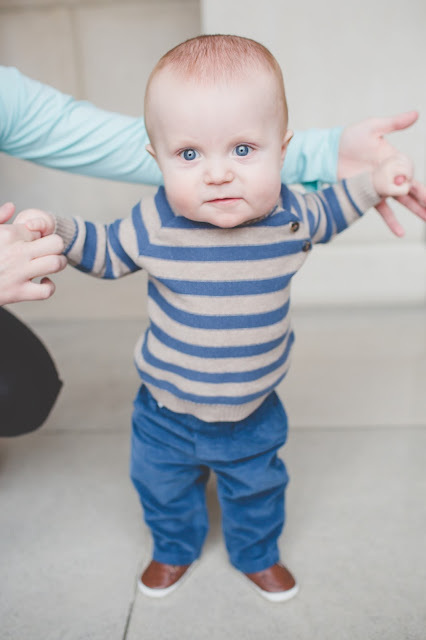 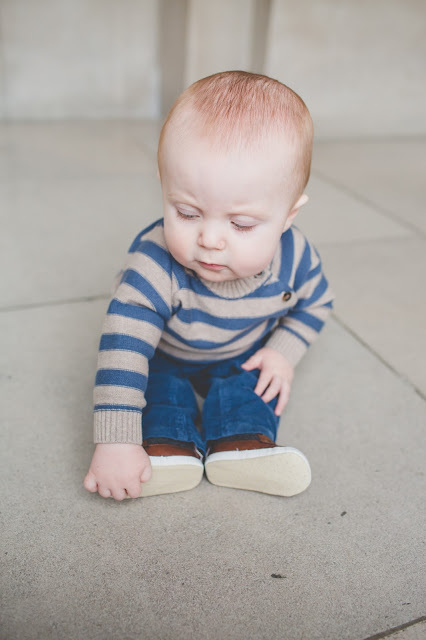 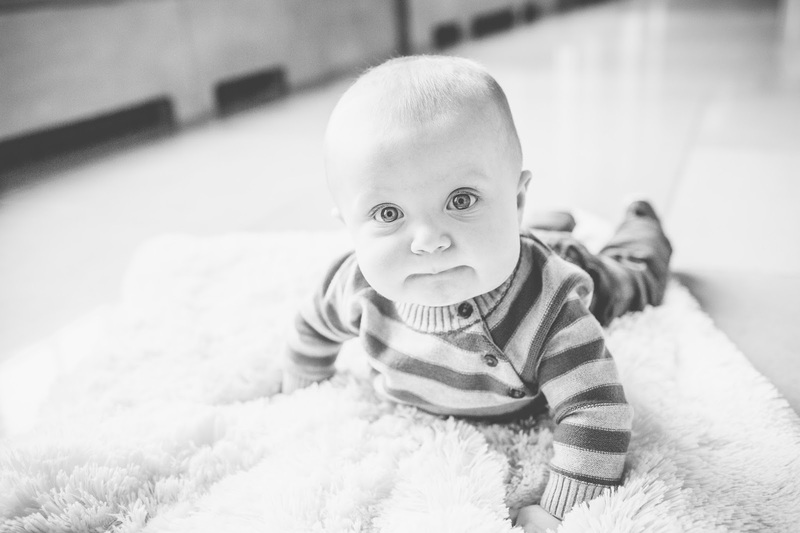 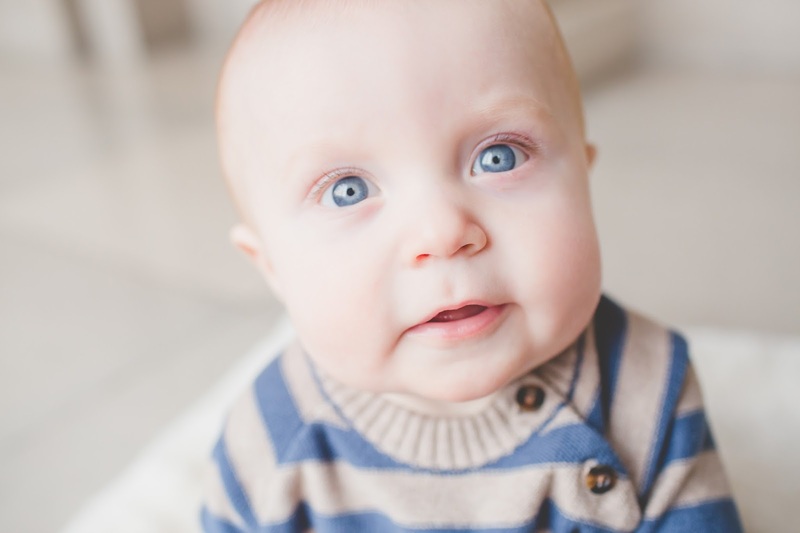 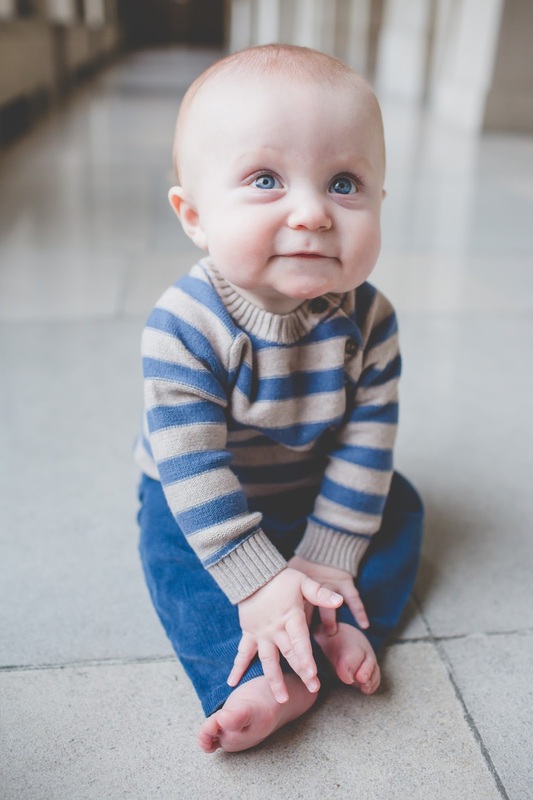 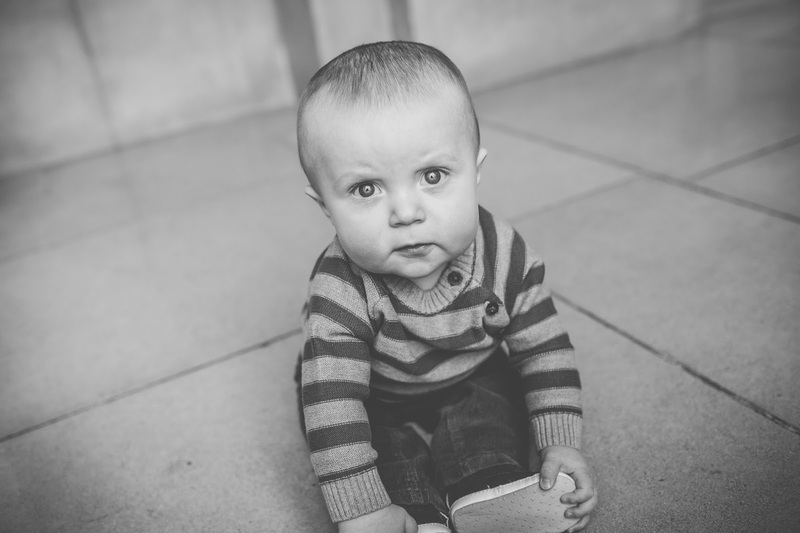 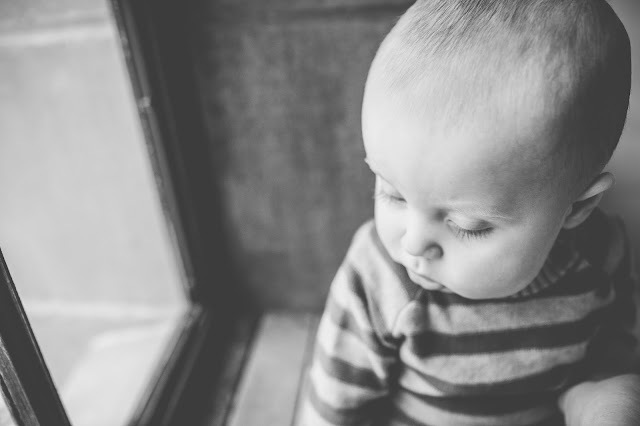 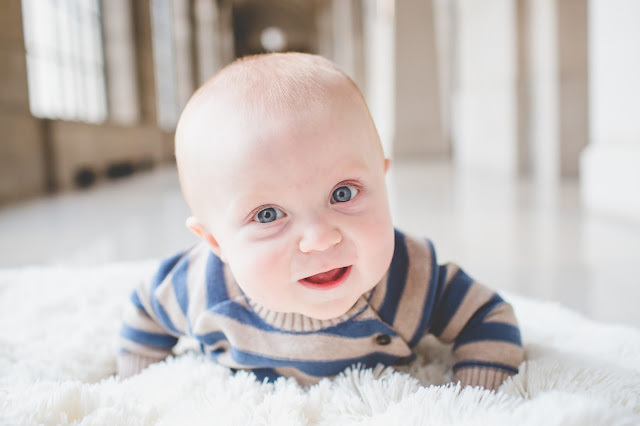 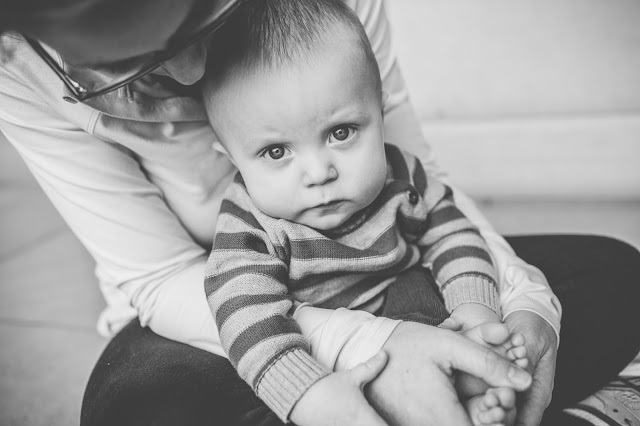 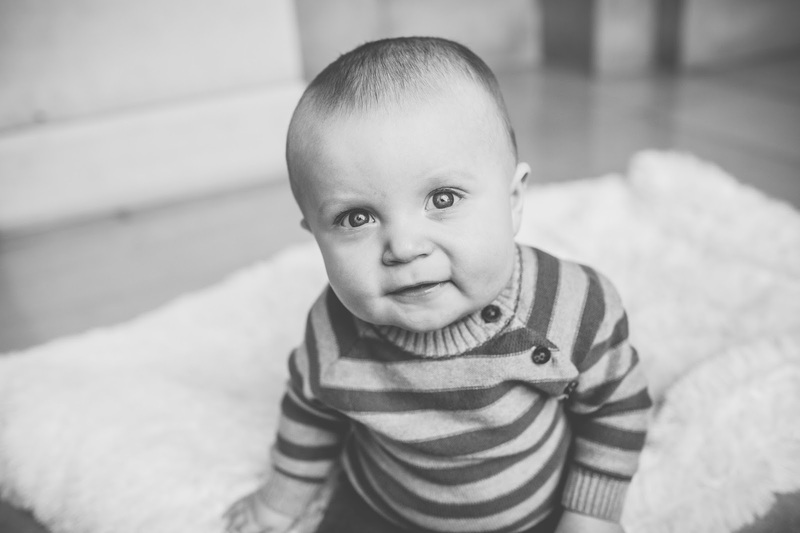 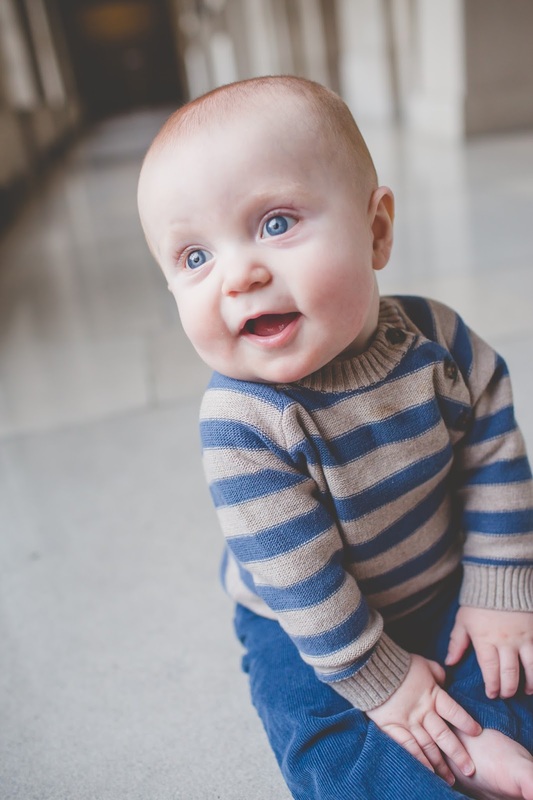 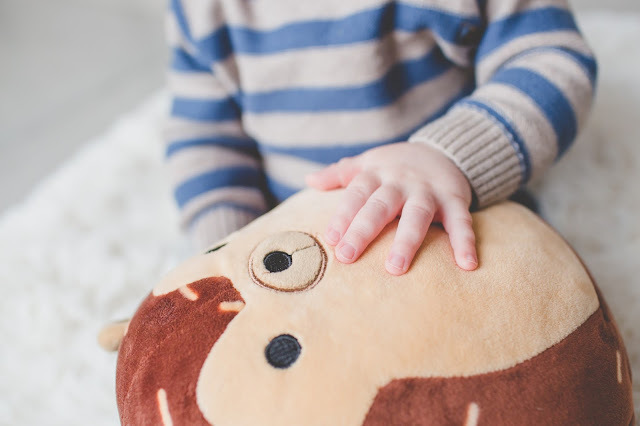 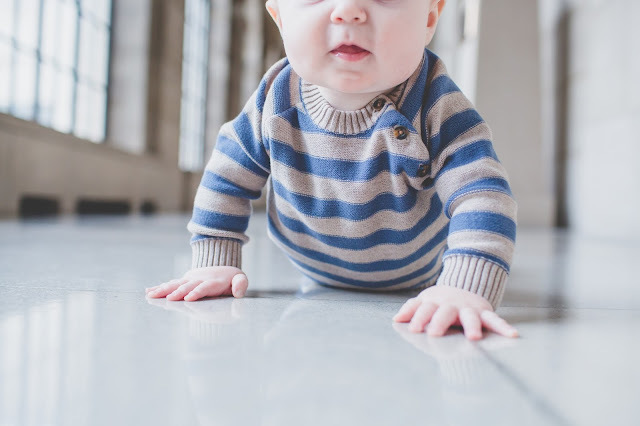 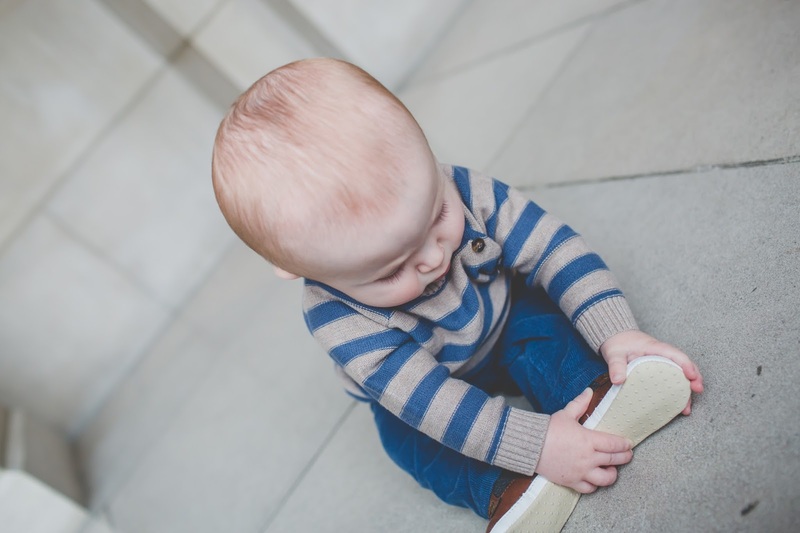 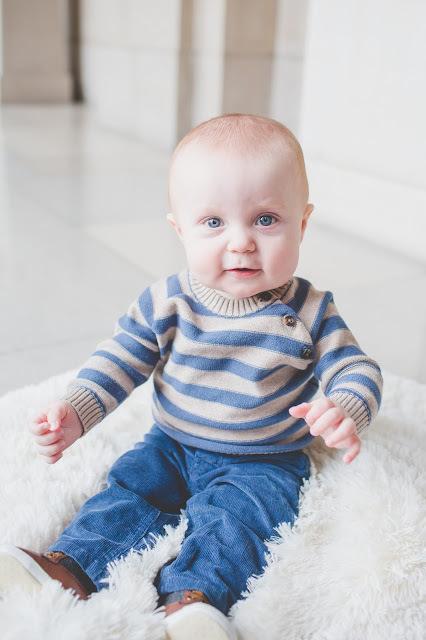 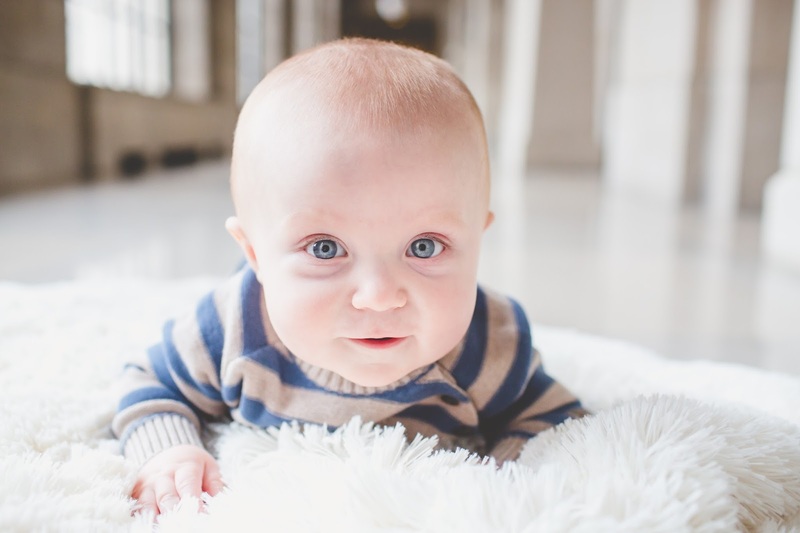 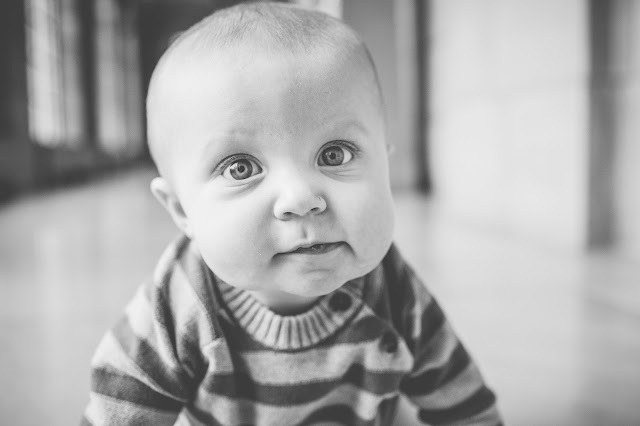 He has the most expressive eyes and sitting up babes are my favorite age to photograph!